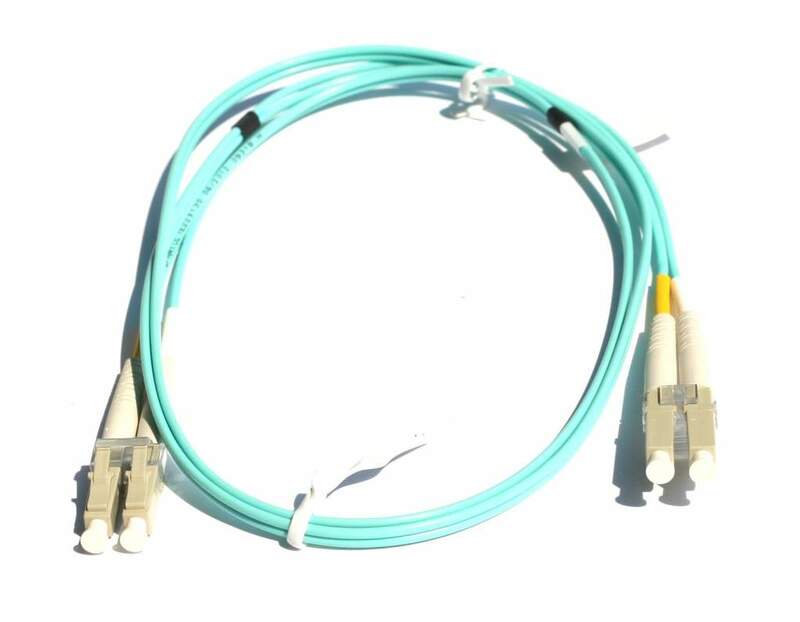 OM3 multimode 50/125 fiber optic cable is zipcord style and the industry standard color is aqua. Premium Fiber connectors are Polished ceramic finish. Each connector is secured with epoxy, and crimped for maximum durability. Quality Design and Pre Tested. OM3 Certified Fiber Optic Cable.